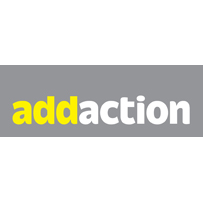 The T2A Alliance, which support T2A’s programme of work, is a coalition of 16 leading criminal justice, health and youth charities. The vice chair is Debbie Pippard, Director of Programmes at Barrow Cadbury Trust. 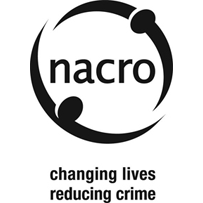 The programme is managed by Laurie Hunte, Criminal Justice Programme Manager at Barrow Cadbury Trust. 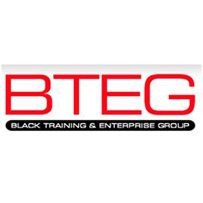 BTEG supports BAME civil society organisations, providing a national voice and promoting equality, inclusion, collaboration and entrepreneurship in BAME communities. 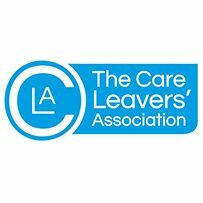 The Care Leavers' Association is a national user-led charity aimed at improving the lives of care leavers of all ages. 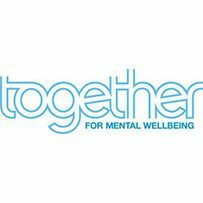 It brings together the voices and experiences of care leavers to support care leavers of all ages, improve the current care system and change for the better society’s perception of people in care. 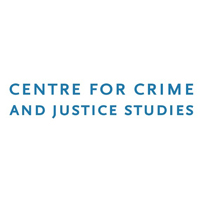 CCJS aims to advance public understanding and crime, criminal justice and social harm. 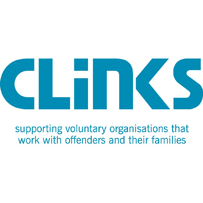 Clinks supports voluntary organisations that work with offenders and their families. 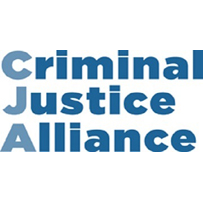 Criminal Justice Alliance (CJA) is a coalition of more than eighty organisations committed to improving the criminal justice system. 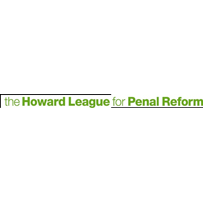 The Howard League campaigns for less crime, safer communities, and fewer people in prison. 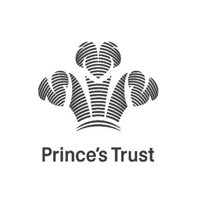 The Prince’s Trust supports 13-30 year olds who are unemployed and those struggling at school and at risk of exclusion. 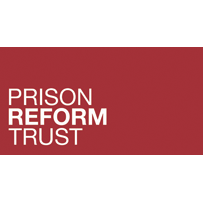 PRT aims to create a just, humane and effective penal system. 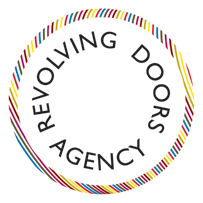 RJC is the independent third sector membership body for the field of restorative practice. 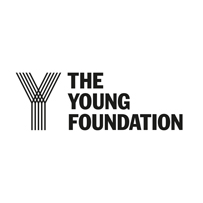 The Young Foundation harnesses the power of social innovation to tackle the root causes of inequality. 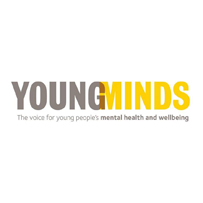 YoungMinds is committed to improving the emotional wellbeing and mental health of children and young people. It campaigns, carries out research and influences policy and practice. 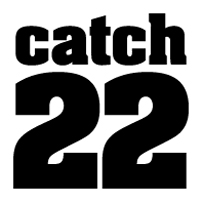 Catch 22 is a social business providing services that help people in tough situations to turn their lives around.